Big Gigantic are coming for not one but two whole nights at Red Rocks this coming Fall season! If you love their music then make sure you come down for the main event! – Tickets are now on sale for their live Saturday show at the Red Rocks Amphitheater on 28th September 2019! 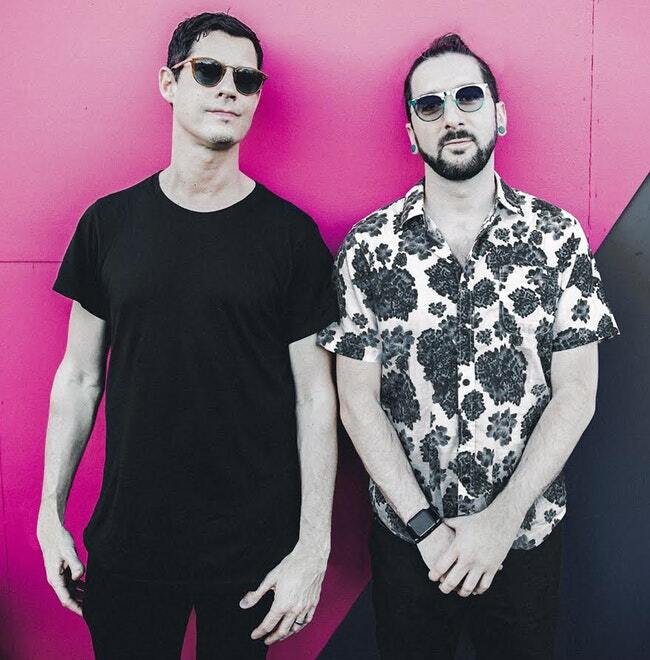 Big Gigantic are known for their bassy beats, heavy rhythms, incredible live brass sections and elements of dance and EDM throughout their concerts… there's no one quite like them!